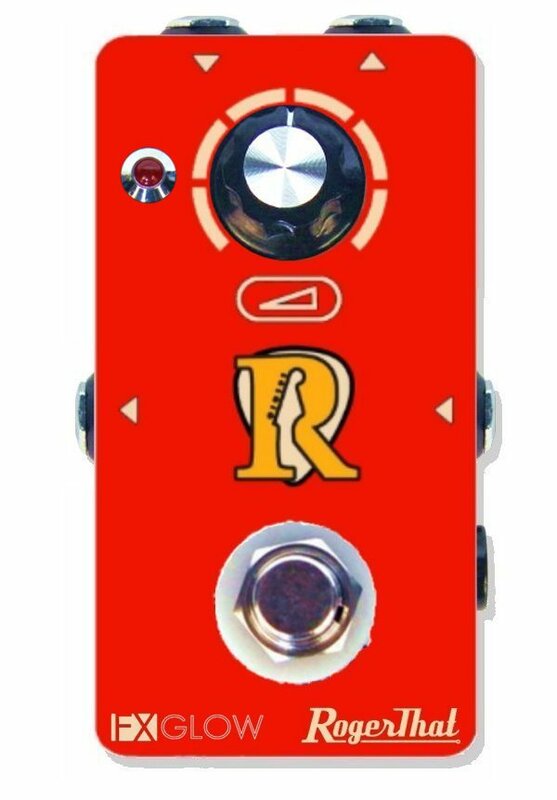 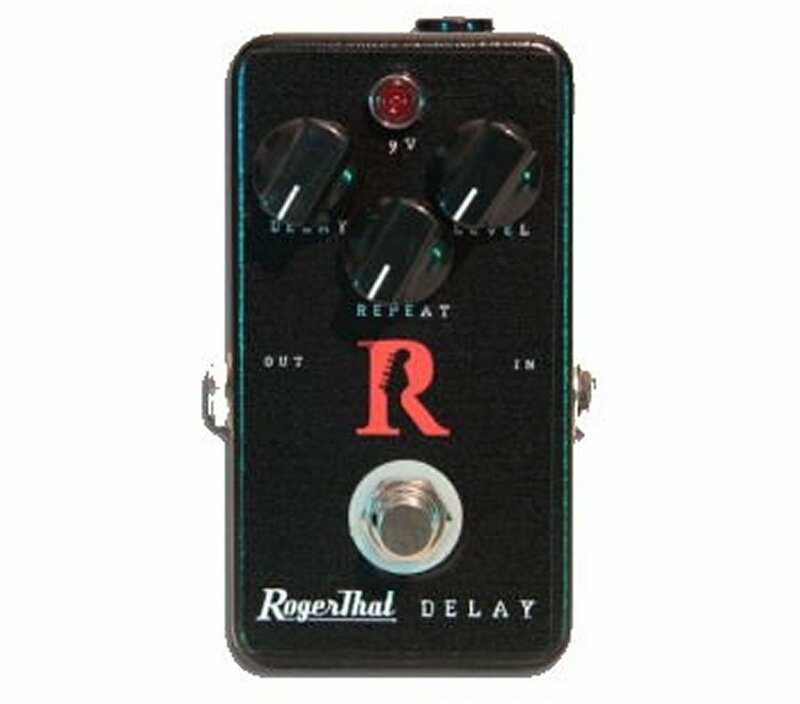 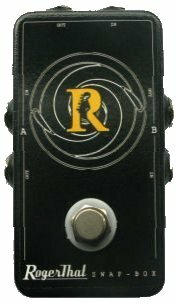 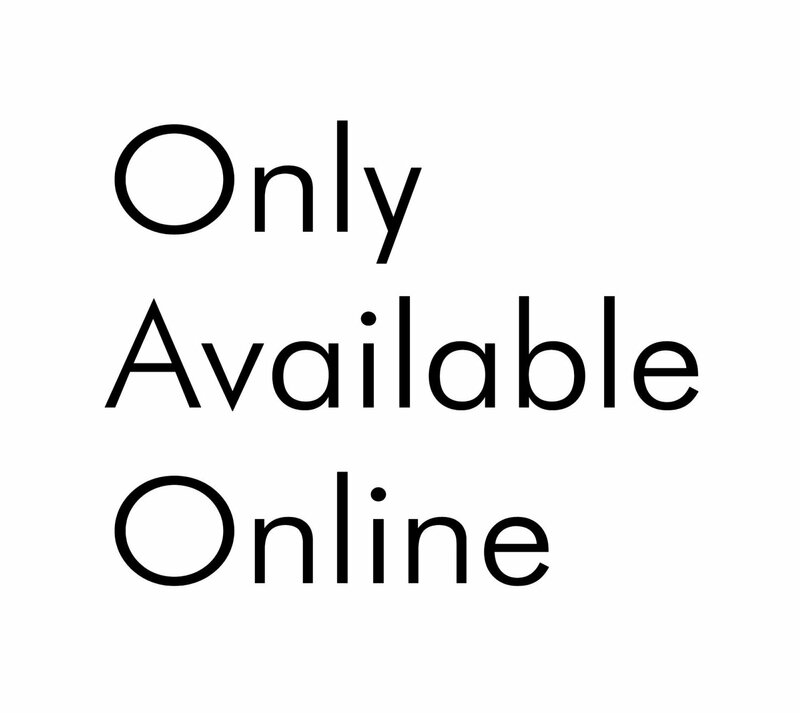 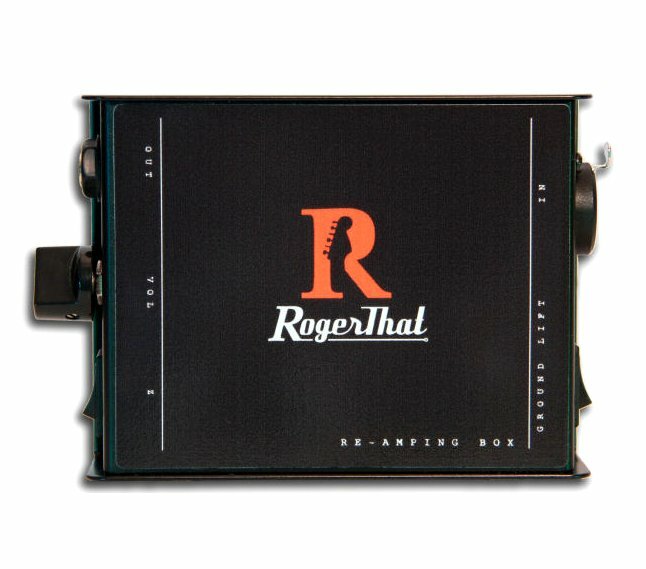 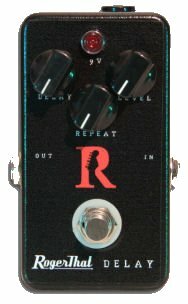 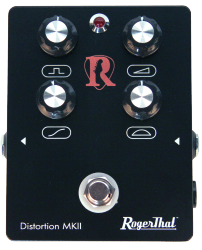 The RogerThat Delay is a clear digital delay. 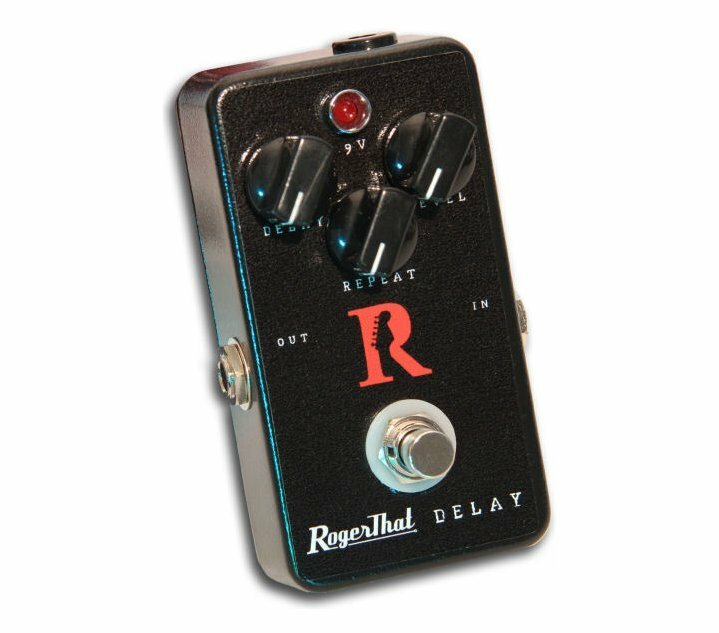 Its key feature is that the delay effect doesn't change anything about your guitar sound, it just adds delay. 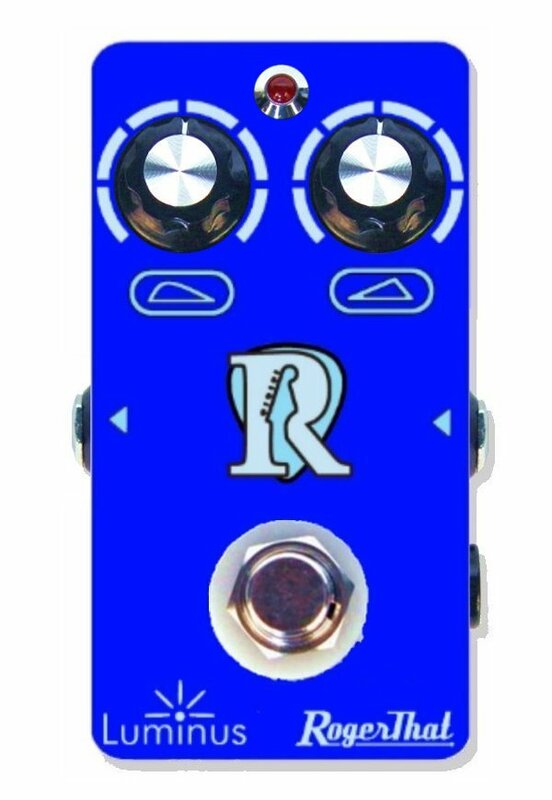 By adjusting the delay and repeat potentiometers you can change the amount and time of the delay.